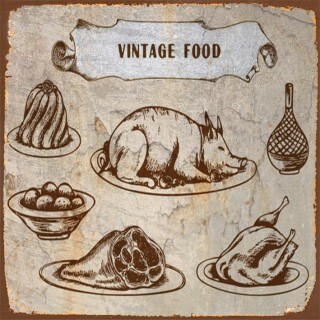 Vintage Food metal tin signs There are 14 products. 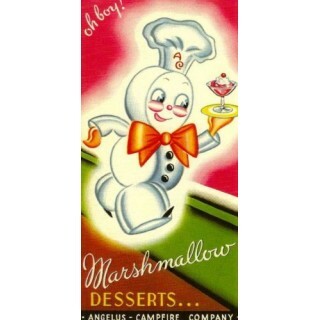 In our Retro Metal Signs Shop we stock collection of Vintage food metal tin signs. 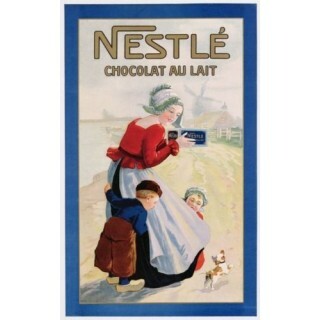 Our collection of vintage food decorative metal signs includes, Italian , French , English , American vintage tin signs and many other metal advertising signs that can easily be fitted on the wall. Manufactured from top quality aluminum that ensures years-long durability and great look in any place in your home or office. 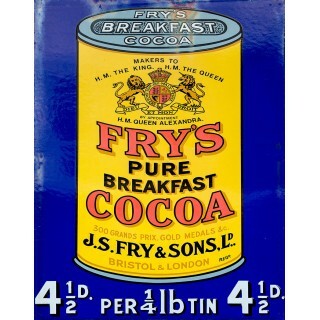 In our Retro Metal Signs Shop we stock collection of Vintage English food metal tin signs. Manufactured from top quality aluminum that ensures years-long durability and great look in any place in your home or office cafe , pub or restaurant . 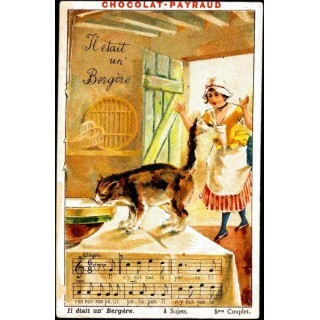 In our Retro Metal Signs Shop we stock collection of Vintage French food metal tin signs. 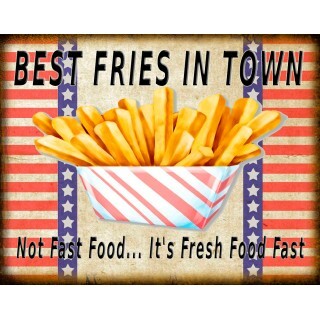 Manufactured from top quality aluminum that ensures years-long durability and great look in any place in your home or office cafe , pub or restaurant . 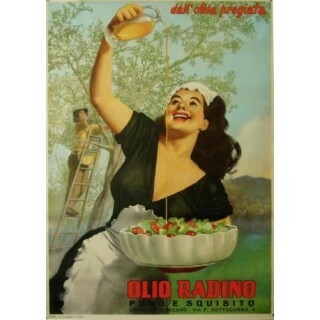 In our Retro Metal Signs Shop we stock collection of Vintage Italian food metal tin signs. 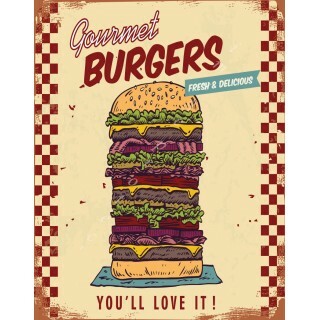 Manufactured from top quality aluminum that ensures years-long durability and great look in any place in your home or office cafe , pub or restaurant . 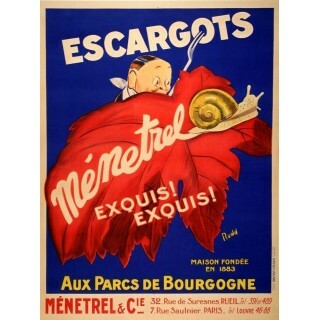 Escargots vintage French food metal sign This uniquely designed Escargots vintage food metal sign is manufactured from top quality metal which guarantees long time durability and classic look. Manufactured with intentional scratches and having rusted edges this retro metal tin sign is an excellent addition to any pub,bar, restaurant or man cave. 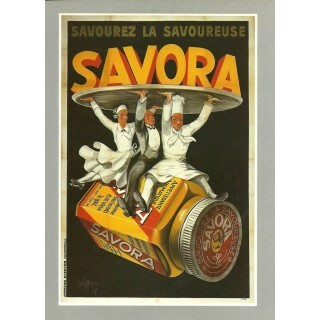 Savora mustard vintage French food metal sign This uniquely designed Savora mustard vintage food metal sign is manufactured from top quality metal which guarantees long time durability and classic look. Manufactured with intentional scratches and having rusted edges this retro metal tin sign is an excellent addition to any pub,bar, restaurant or man cave. 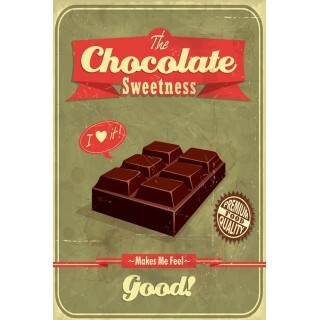 Frys Cocoa vintage food metal sign This uniquely designed Frys Cocoa vintage food metal sign is manufactured from top quality metal which guarantees long time durability and classic look. Manufactured with intentional scratches and having rusted edges this retro metal tin sign is an excellent addition to any pub,bar, restaurant or man cave. 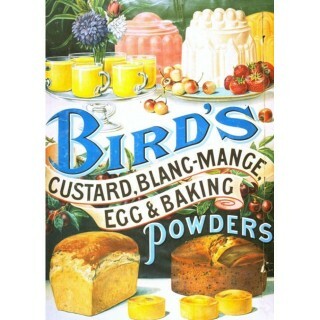 Bird's Powders vintage food metal sign This uniquely designed Bird's Powders vintage food metal sign is manufactured from top quality metal which guarantees long time durability and classic look. Manufactured with intentional scratches and having rusted edges this retro metal tin sign is an excellent addition to any pub,bar, or restaurant . 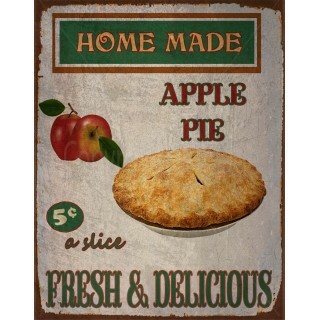 Homemade Apple Pie vintage food metal sign This uniquely designed Homemade Apple Pie vintage food metal sign is manufactured from top quality metal which guarantees long time durability and classic look. 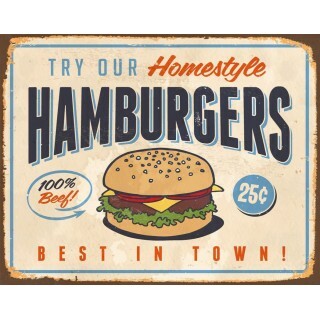 Manufactured with intentional scratches and having rusted edges this retro metal tin sign is an excellent addition to any pub,bar, or restaurant .